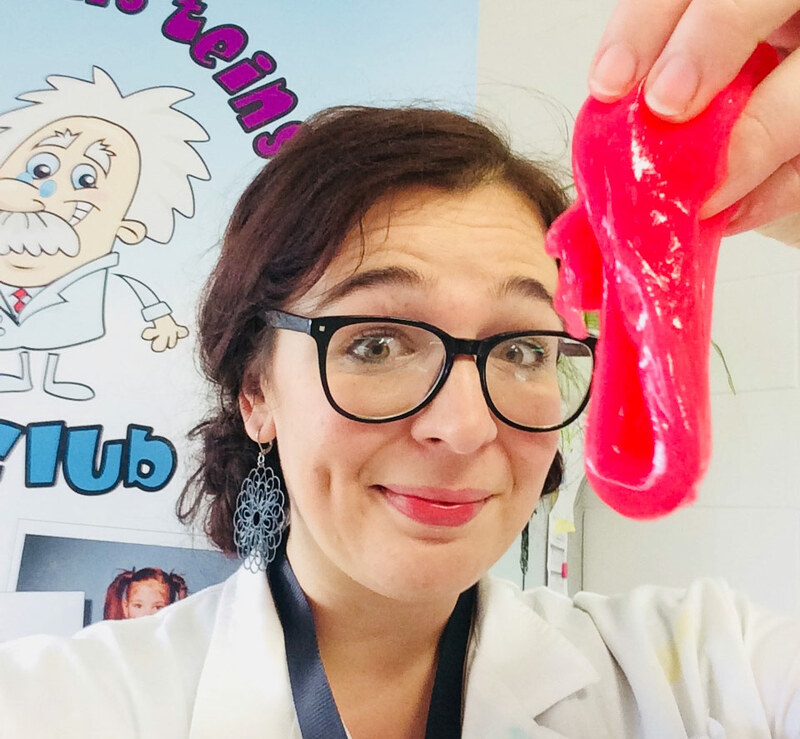 Our parties are very hands-on and children get to make and take home their own slime! They wear Lab coats and goggles ! We bring our AMAZING science experiments to your child’s party. Children are enthralled by – 2 types of SLIME, Electrocuting a Barbie doll on a Van Der Graff generator Lighting lightbulbs by just touching a plasma ball!Shoot giants smoke rings at each other with fabulous giant Smoke Cannons. Simple, but mesmerising Walking Water,hand boilers and to top off the fun our FAMOUSmentos and Coke Geysers shooting 20 feet into the air! Our Science Parties are Fun-Filled, Action Packed and Absolutely Unforgettable! Our science parties are something different- encourage your ‘Junior Einstein’ to explore and be curious about the world around them. Showing a child how fascinating science is through hands-on fun is creating a life long passion. We only need an electricity source (a table would be ideal too) and will clean up and leave your home as we found it. For 1 hour and thirty minutes the price is €195. Under 20 children is ideal for a house setting. Where in Ireland is Junior Einsteins Science Club ™ based? Do your science instructors travel all over Ireland for the science parties? Sorry, but no. We stay within an hour’s drive of the above mentioned locations. We are expanding through so keep an eye on our website! What is the cost of a Junior Einsteins Science Club ™ science party? *Contact us to check availability. Extras: Science party invitations €5 for unlimited number of printable, downloadable invitations available as an add-on when you book the party online. How long does a Junior Einsteins Science Club ™ science party go on for? 90 mins / One and a half hours. Your scientist arrives 15 mins before to set up and spends 15 mins at the end cleaning up. Can I serve food during the science party? We recommend that you wait until the 90 mins of science entertainment is over before serving food. Slime and cake sound like a delicious combination, but in reality not ideal. What experiments do you do at the Junior Einsteins Science Club ™ science party? Simple, but mesmerising Walking Water, hand boilers and to top off the fun our FAMOUSMentos and Coke Geysers shooting 20 feet into the air! Can you do the Junior Einsteins Science Club ™ party outside on a sunny day? How many children can I invite to a Junior Einsteins Science Club ™Party? Up to 20 for €195. If there are only 5 children the rate is still €195. If you have 20-30 children *we recommend a second scientist for a total overall cost of €295. *Contact us to check availability. How do you manage to engage 25 children with science for 90 mins??? Our science instructors are experienced in making science lots of fun! Children quickly become engaged and very interested! We keep the experiments moving along at a steady pace and cater the science facts to the appropriate age group. We always appreciate assistance with crowd control from the parents / carers especially for larger groups. 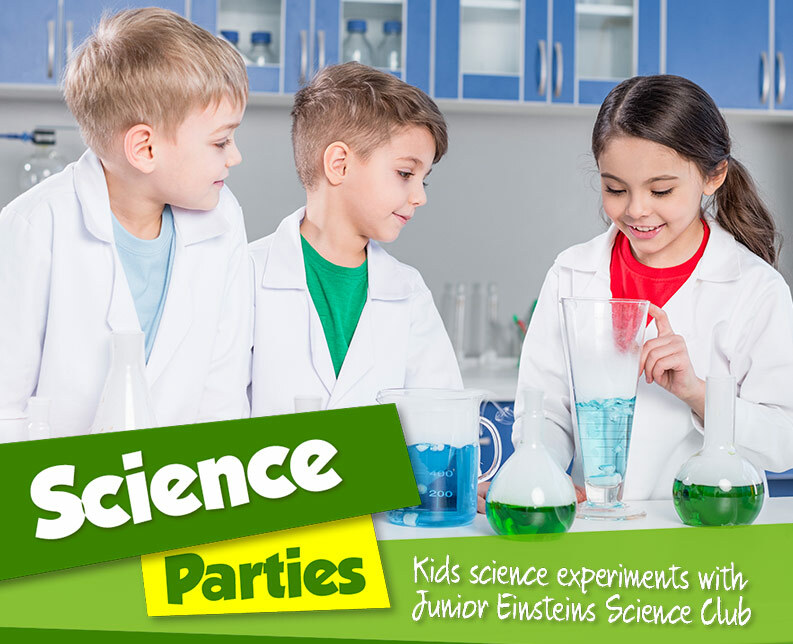 Do you provide Lab coats and goggles for all children attending the Junior Einsteins Science Club ™ party? Even better, we provide SLIME! All of the children get to make and take home their own slime in plastic cups. My child has special needs. Is a science party still suitable? We are not specifically trained in the care of special needs children. But we are kind, patient and very understanding If you the parent are there with your party scientist assisting us we can of course bring you science fun. My child has a fear of slimy things. Is a science party still suitable? We are not specifically trained in the area of phobias. We are led by the parent in this case and take specific instructions from the parent. We can leave out the slime if necessary. How do I book a Junior Einsteins Science Club ™ party? In Dublin & surrounding counties, Galway and Cork : Go to our website ,click book party and choose your ideal day and time. How do I know if I book that you definitely have availability for my chosen date and time? 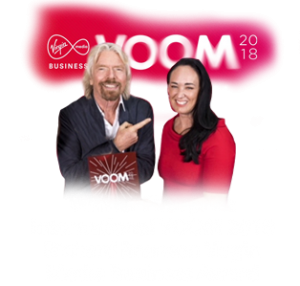 We have a large team of science instructors in Ireland so we always have one of these bright and enthusiastic people available for the party slots available to book online. Do you provide Junior Einsteins Science Club ™ party Invitations? Can you recommend a science gift for my child? I have a small home and don’t want a mess. Do you provide a party venue? We keep hassle to a minimum. We only need a waist high table and a plug close by and enough room for the children to sit on the floor in front of the table. We do not provide or recommend any particular venue. You home works just fine for us! We keep the slimy mess to a minimum. If you would rather book a venue we suggest you contact local community and parish halls as well as nearby sports centres. Please note that our insurance does not cover the hire of your venue. Any venue you book should have their own insurance. Our science instructors all have professional liability insurance. Please contact us if you would like a copy. Please note that our insurance does not cover the hire of your venue. Any venue you book should have their own insurance . All of our scientists are Garda Vetted through Junior Einsteins Science Club Ltd. Our science instructors also sign a self declaration form witnessed by a commissioner of oaths. If you have a dining / kitchen table and a plug nearby we are happy! Just relax and let us take the hassle off you. Does the slime stain and make a huge mess in my house / venue? We have two types of slime. One is made with laundry detergent and the other with cornflour. We instruct the children to keep the slime in the cups we provide.